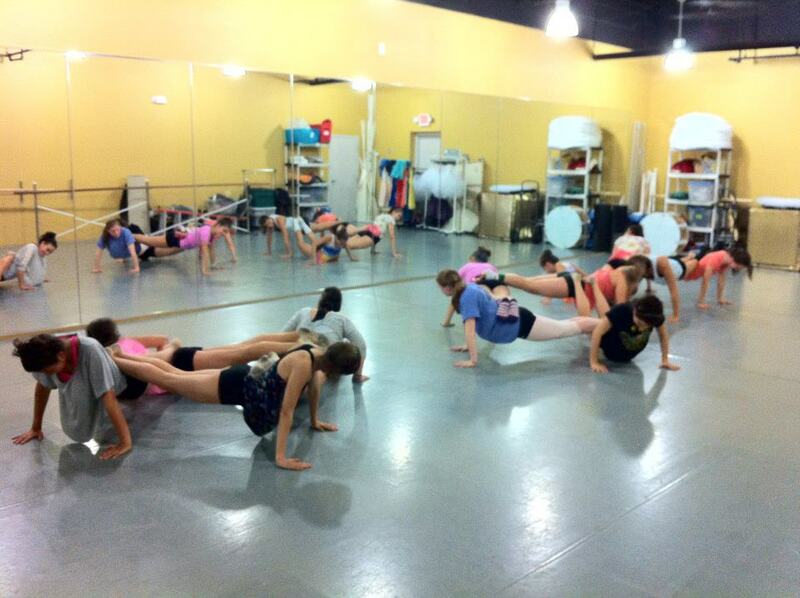 The past two weeks have been busy here at Atlanta Dance Central! 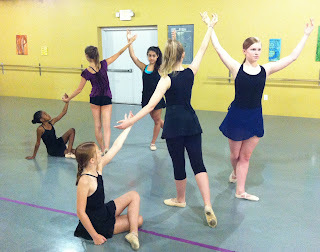 We have been dancing from morning, through the afternoon and into the evening with Summer Intensive and Drop-In classes. In the past couple weeks, our summer dance intensive students took ballet, tap, jazz, contemporary, acrobatics, ballroom, dance conditioning, and even Afro-Caribbean dance from a variety of teachers. 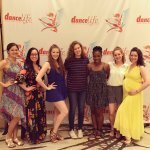 This week they are learning and creating choreography for an end-of-the-week show, so I decided to catch up with the dancers to get their thoughts on how the summer intensive was going. 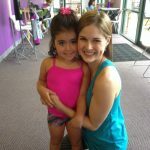 Jacquelynn said, “It’s great learning new dances and new dance styles! My favorite dance style that I have never done before is contemporary!” We love giving students the opportunity to get a taste of dance techniques they have never learned before. 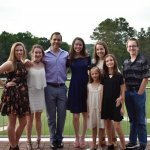 Monica agrees, “I have enjoyed learning new styles of dance, such as Ballroom with Jonathan Doone.” Jonathan Doone came to teach a Ballroom Unbound masterclass, and has choreographed for Dancing with the Stars! Mary Beth & Emily both enjoyed getting to learn from teachers they had never taken class from before. We think it is important that our students get exposed to different teachers with different knowledge and styles. We have commercial dance artists as well as professional choreographers come to teach at the intensive. It can be extremely fun to learn new things! The faculty of Atlanta Dance Central enjoys watching how far the students come after just 1 or 2 weeks in the intensive. It is great to see them try new things, take class from other teachers, and of course to see the creative choreography they come up with. If you’re interested in seeing what we’ve been working on the past two weeks, feel free to stop by our showing: this Friday, June 22 @ 2 p.m. at Atlanta Dance Central! If you missed our 2 week intensive, we have a 3 day summer intensive July 23-25 from 9:30 a.m. – 4:30 p.m, as well as a Ballet Intensive August 6-10 from 1pm- 4pm. Visit our website for more details!